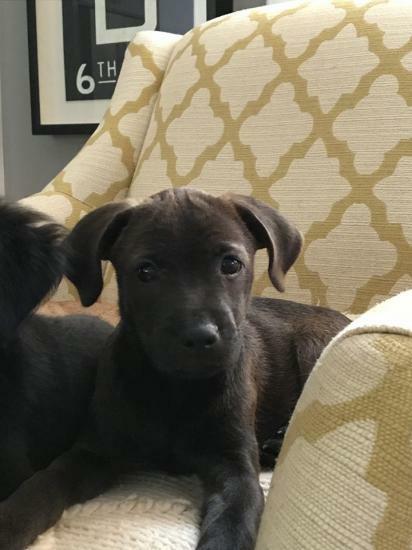 I can't believe this adorable puppy has not been adopted! 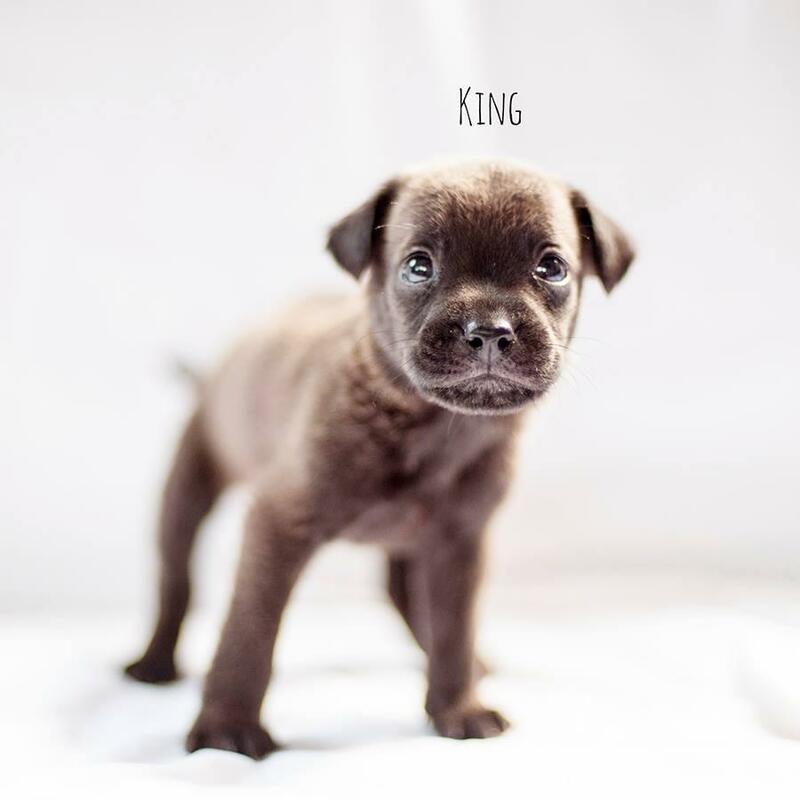 King, one of the "rapper puppies," is 11 weeks old, has a beautiful grey brown short haired coat and is a small breed (10-15 lbs estimated adult size). 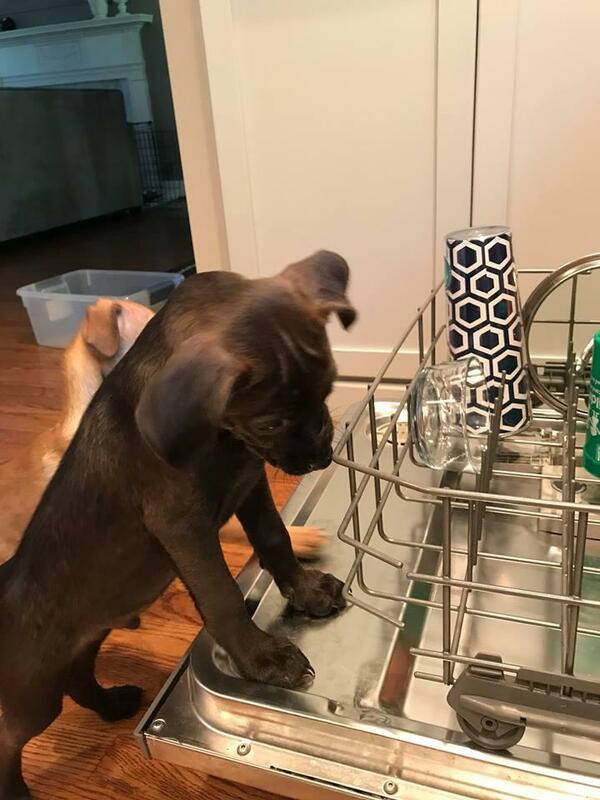 He's sweet, easy going and really getting the hang of potty training. He gets along with dogs and kids.